Saavn is promoting themself by providing pro membership for an INR. PayTm has sponsored this. Yes, get 1 month of pro menbership via paytm at the rate of Rs.1/-. Unfortunately its only valid for 30 days and after that you need to cancel it manually if you don't want to renew with 99 a month. 5) Pay via debit, credit, netbank or UPI. 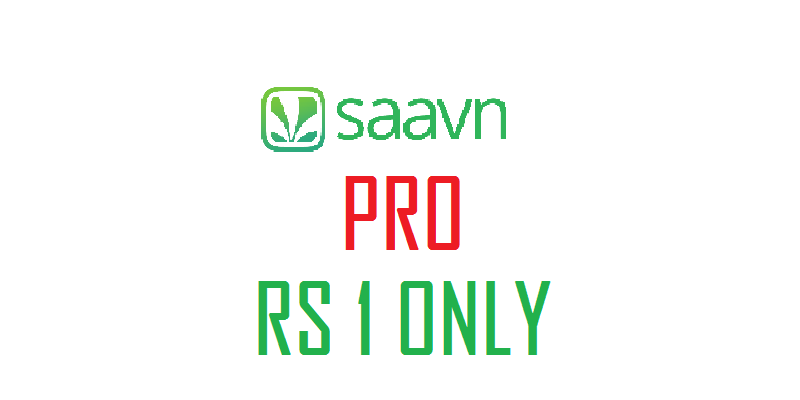 7) Open the saavn app, swipe from the left edge and you will find yourself as PRO user.